Since 2010, the Cornell Club of Greater Buffalo has sponsored a book club whereby area Cornellians and their friends can gather on a monthly basis to read, discuss, and dine their way through great works of literature. 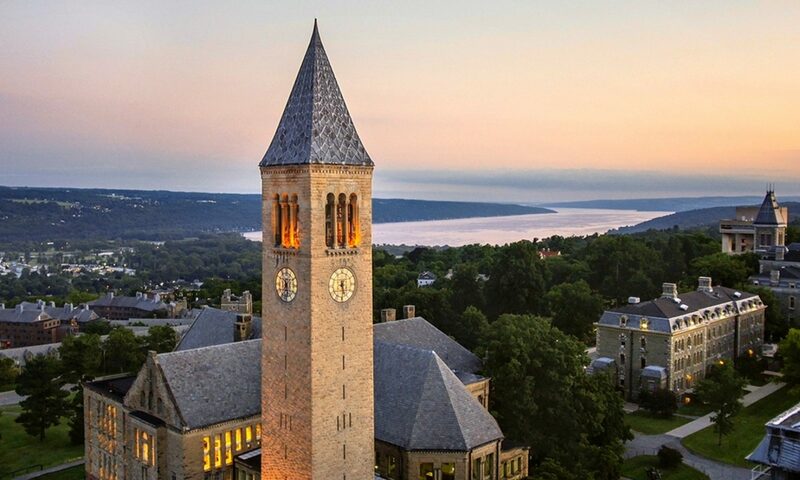 The reading list has included Nobel Prize winners, Cornellians, Buffalo-based authors spanning the range from fiction and non-fiction, illusrated books and short stories. Interested in joining the Club’s book club? Contact Celinda Crego at cac432@aol.com.